Offering the best in Lake Kaweah boat rentals and watercraft services at this reservoir near Lemon Cove in Tulare County, California. The lake is created by Terminus Dam on the Kaweah River and the river originates in the Sierra Nevada mountains. From Lake Kaweah, the river passes near the city of Visalia as it flows west into the Tulare Lakebed. 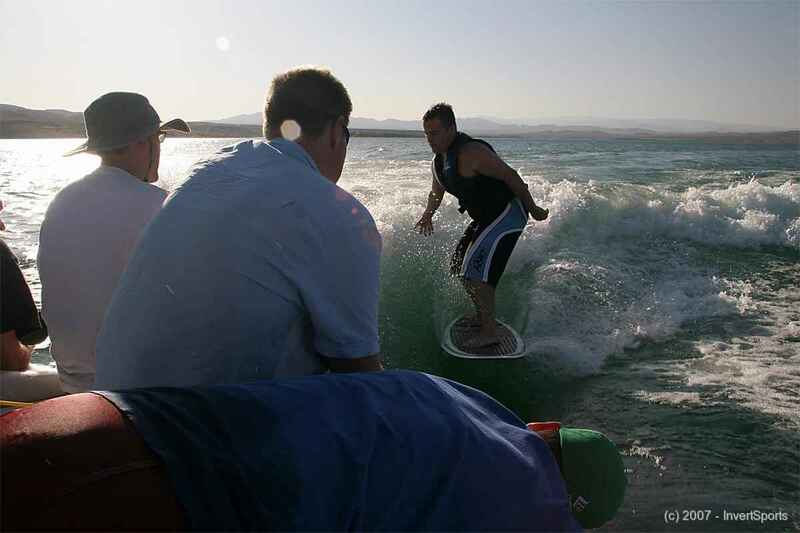 Enjoyable water recreation is very popular at the lake with local communities and visitors; some of these activities include boating, jet skis, wakeboaring, water skiing, tubing, wake surfing, flyboard, and hiking. Because its primary purpose is flood control, Lake Kaweah is maintained at a very low level or empty for most of the year, and generally only fills between May and June. Due to the limited capacity of the reservoir, large spills of floodwater often occur after large rain floods, causing damage downstream so water is generally released as quickly as possible to maintain flood-storage space in the reservoir when rain falls accrue.